You can define wavelets to plug into the wavelet analysis framework by using the correct template. A wavelet wave is of the form wfam[args], where wfam is the symbol that indicates the wavelet family and args provide any necessary specification. 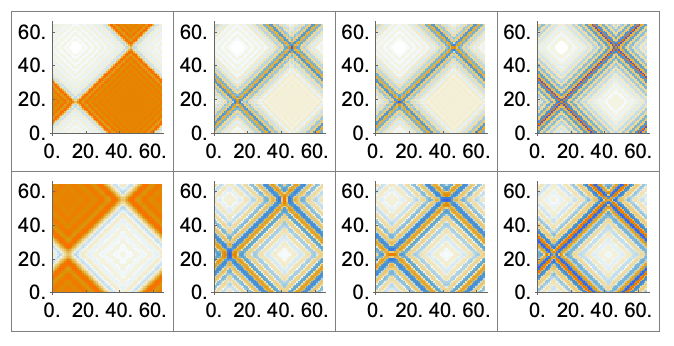 In order to set wfam as a wavelet family recognized by the system, the property wfam[patt]["WaveletQ"] must be set to True, where patt is a pattern that matches acceptable arguments args. 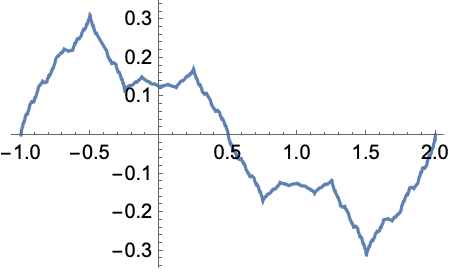 Both orthogonal and biorthogonal user wavelets are supported. Orthogonal wavelets are indicated by setting the property wfam[args]["OrthogonalQ"] and, correspondingly, biorthogonal wavelets are set using the property wfam[args]["BiorthogonalQ"]. To compute primal lowpass filter coefficients, the property wfam[args]["PrimalLowpass",prec] must be set; here prec indicates the precision of filter coefficients. Similarly, to compute dual lowpass filter coefficients, the property "DualLowpass" must be set. Both properties "PrimalLowpass" and "DualLowpass" are expected to return a list of the form , where is the index and is the corresponding filter coefficient. If a list of the form is returned, it is assumed that index starts from 0. An error message is generated if the filter coefficients are not numeric and indices are not integers. Define a family of Franklin wavelets. The above definition of a user wavelet can now be used to perform various wavelet operations. The scaling function is computed using the recursive equation , where represents the lowpass filter coefficients. 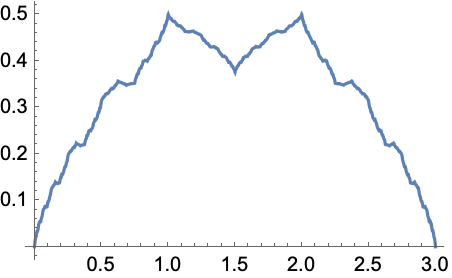 Following is an example of the Legendre wavelet. 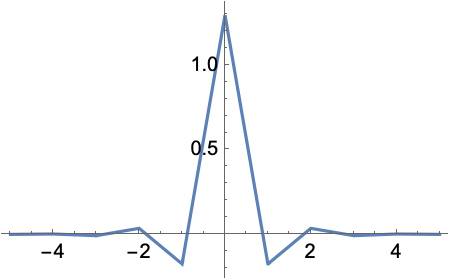 The wavelet function is computed using the recursive equation , where represents the highpass filter coefficients. Generate a Le Gall wavelet. 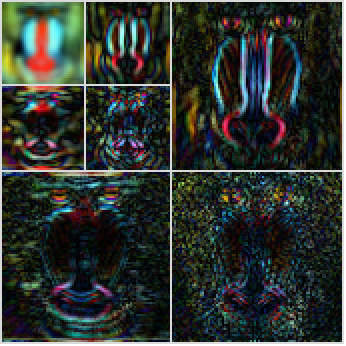 Use the Le Gall wavelet for thresholding.